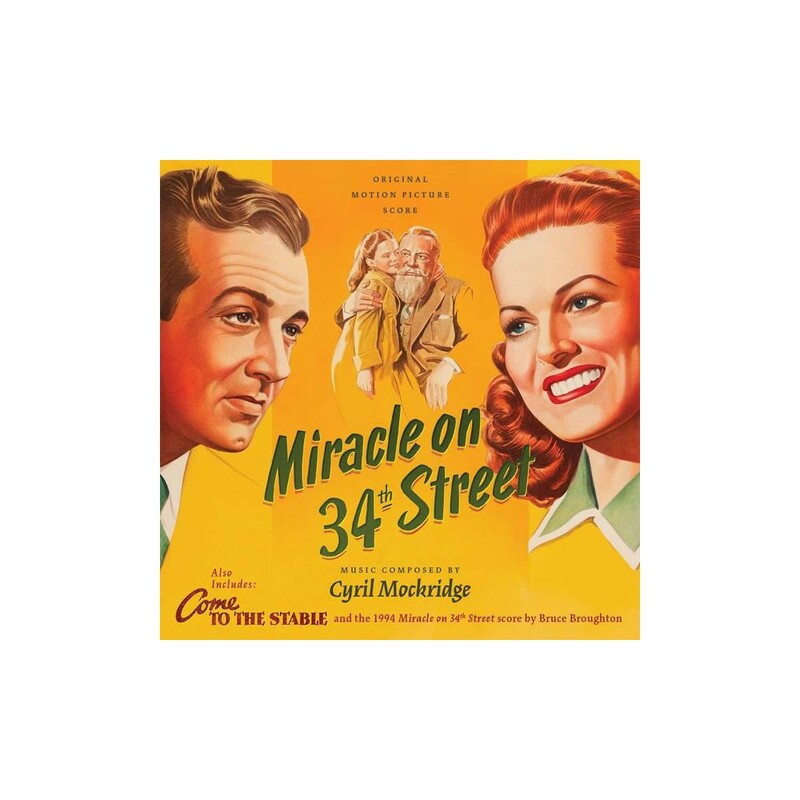 La-La Land Records and 20th Century Fox are proud to announce the release of these Holiday classics in a brand new attractive 2 cd set. 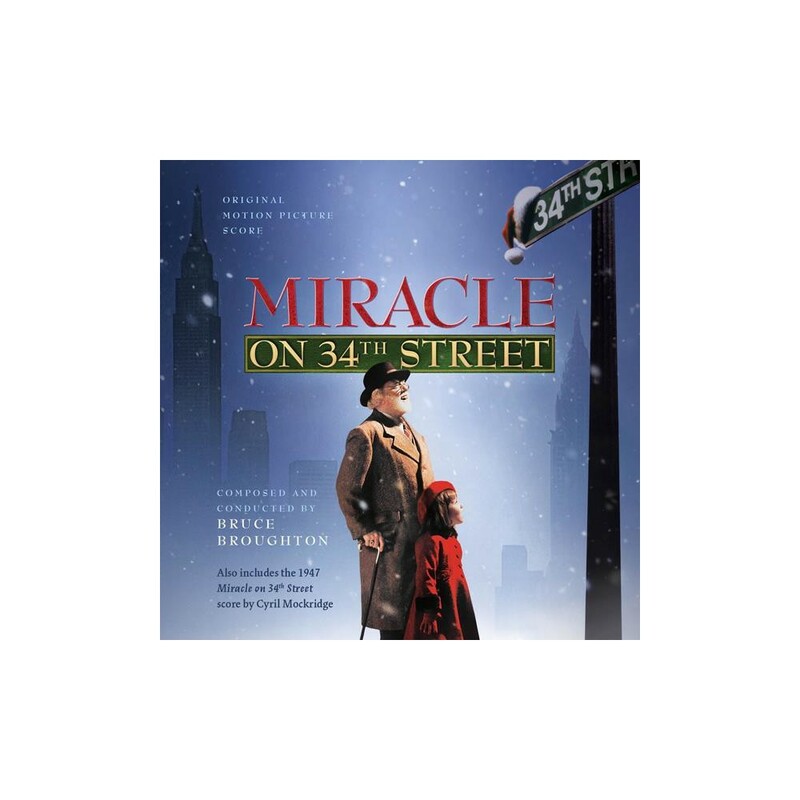 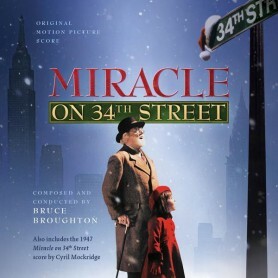 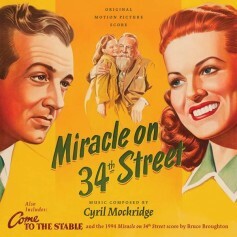 Disc one features the magnificent 20th Anniversary Holiday score to Miracle on 34th Street by Bruce Broughton and Disc two features the classic scores of the original Miracle on 34th Street and Come to the Stable by Cyril Mockridge. 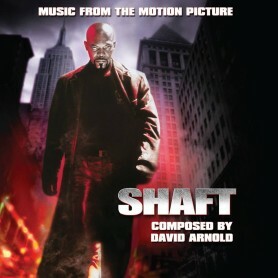 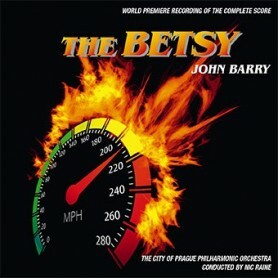 The content of disc one is exactly the same as the previous Intrada release, but engineer Mike Matessino has remastered everything on Disc 2 that was previously issued on Percepto many years ago bringing these classic scores further to life! 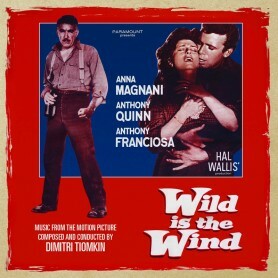 Brand new liner notes by Julie Kirgo and sumptuous art direction by Jim Titus round out this package.